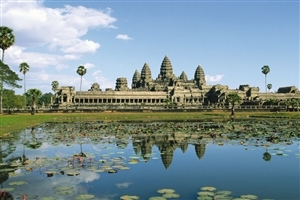 Having emerged from its tragic recent past, Cambodia has now become a popular holiday destination, with this seven day trip giving you the opportunity to discover the beauty of the country and the friendliness of the people who call it home. Arrive in Phnom Penh where you will be greeted by your guide before being transferred to your hotel to check in. 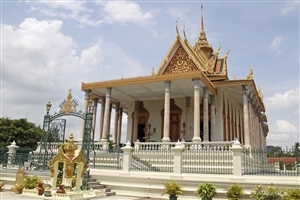 With the city putting its turbulent past behind it, you’ll have the chance to explore some of the sights of the lively Cambodian capital on a tour by Cyclo – a three-wheeled cycle-rickshaw – which will take in the French quarter with its colonial style buildings and Wat Phnom, the Buddhist temple seen as the birthplace of the city. Spend the day exploring the city, starting with a visit to the Royal Palace, which is famed for the thousands of silver tiles that make up the floor of the Silver Pagoda. The National Museum will provide a chance to discover more about the history of the country before visiting the Child Safe Centre to see the work that goes in to helping to take care of youngster in the city and beyond. Following a visit to the central market and a break back at the hotel, you’ll explore the dark recent history of Cambodia with a visit to the former school that became the Khmer Rouge’s S-21 detention and torture centre. Now the Toul Sleng Genocide Museum, your visit will provide the opportunity to learn more about the troubles before heading to the Killing Fields of Choeung Elk. A harrowing, but important, afternoon that will give you a better understanding of the country. Leaving the capital behind, you’ll journey to the Sambor Prei Kuk temple complex, located to the north of the town of Kampong Thom. Dating back to the seventh century, the pre-Angkorian complex features hundreds of temples spread through the forests in three main groups, with a wide range of architectural features for you to explore. After visiting the temples, you’ll stop off at a local village to see the locals making crafts that are then sold as part of a community-based tourism project at the temples. The locals will also provide a simple but tasty lunch as part of your visit. Following breakfast at the hotel, you’ll head towards Siem Reap, located at the gateway to the impressive temples of Angkor. On the way, you’ll be able to explore the famous Khmer-era Spean Praptos bridge, which dates back to the 12th century and is one of the few to have survived from that time. You’ll then enjoy a boat trip on the Tonle Sap Lake; heading for the village of Kampong Kleang to see the stilted homes where the local fishermen live. A packed lunch at one of the local homes will provide an insight into village life. Spend the day exploring the Angkor temples, starting with a visit to Angkor Wat itself, a huge complex dating back to the 12th century and which features on the Cambodian national flag. As one of the largest religious monuments in the world, the temple features a number of stone carvings and is well known for its impressive architecture. 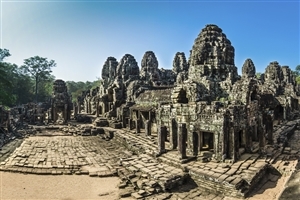 You’ll then visit the ancient city of Angkor Thom, including a trip to the Bayon Temple; a 12th century masterpiece known for its 54 towers to represent the 54 provinces of the Great Khmer Empire. The afternoon is set aside for a visit to the temples of the Grand Circuit before ending the day with a visit to the illustrious Ta Prohm Temples, which has become known as the 'Tomb Raider Temple' due to the fact that it sits overgrown amongst the trees and vines of the jungle. Explore the overgrown temple at Beng Mealea, which remains un-restored and as it was found providing the chance to climb through the ruins as you enjoy a morning of adventurous exploration. 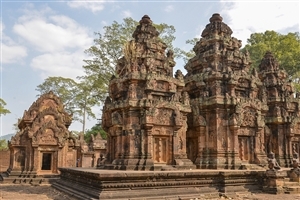 From there, you’ll visit the stunning 10th century temple of Banteay Srei, built from sandstone and featuring a series of elaborate wall carvings. After a visit to Banteay Samre, you’ll return to your accommodation for your final night on Cambodian soil. 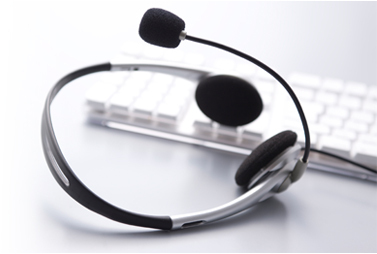 Transfer from your hotel to the airport for your return trip home.